Grampound Reserves played for 13 years in the JJ Jones Duchy Football League, has won the league's Reserve Team's cup in a recent season and maintained their Division 3 status with games to spare at the end of the 2015-6 season. Currently, Grampound Reserves will not be competing in the Duchy League. 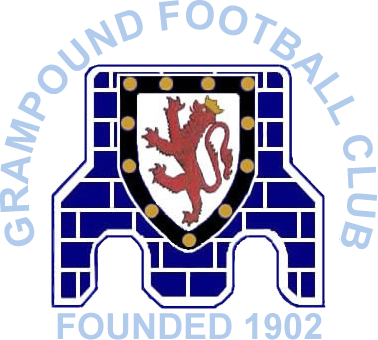 For more information or to register your interest as player or volunteer helper, contact club secretary Viv Webb on 01726 883585 or email secretary@grampoundafc.co.uk.